The lawsuit came down almost immediately after Governor Rick Scott signed off on the restrictions Friday. 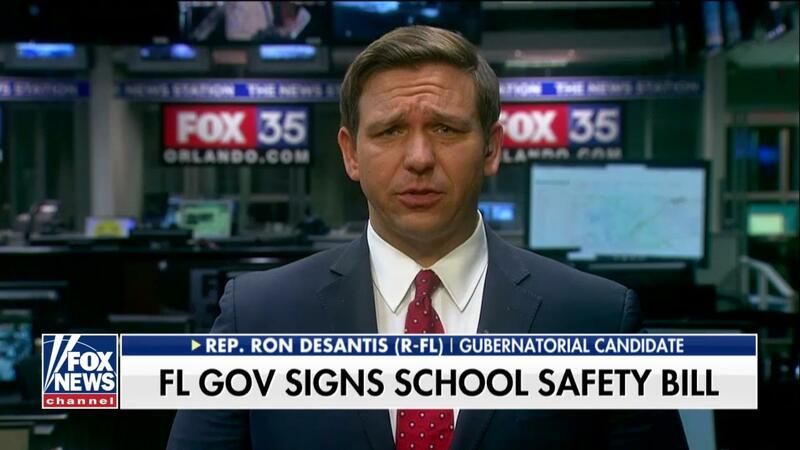 Speaking on Fox News shortly after, Republican Congressman and Florida gubernatorial candidate Ron DeSantis called the increased age limit 'problematic'. “We wouldn’t say if you're 18 to 20 you don’t have a 4th Amendment right and police can search your house without a warrant; We wouldn’t say they can seize your property without just compensation and the 5th Amendment doesn’t apply. So I think that provision is problematic," he said on The Ingraham Angle. DeSantis says he believes the NRA will win its suit, but did not say whether he would have signed the bill. 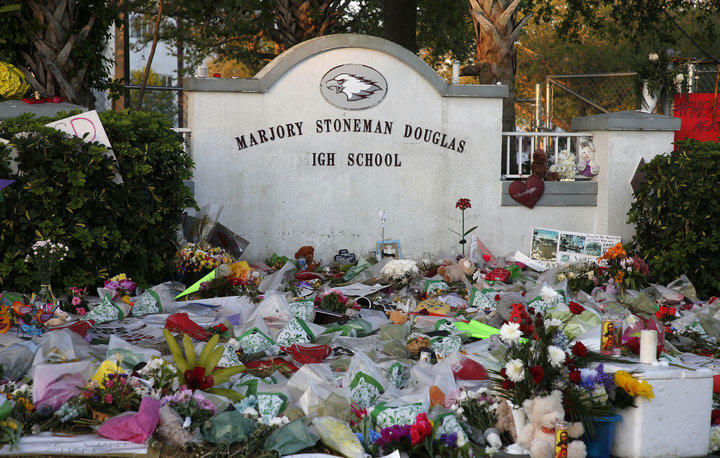 Lawmakers did not ban assault weapons, as was the hope of many student activists in the wake of a February school shooting in Parkland, Florida where 17 people died and a similar number were injured. 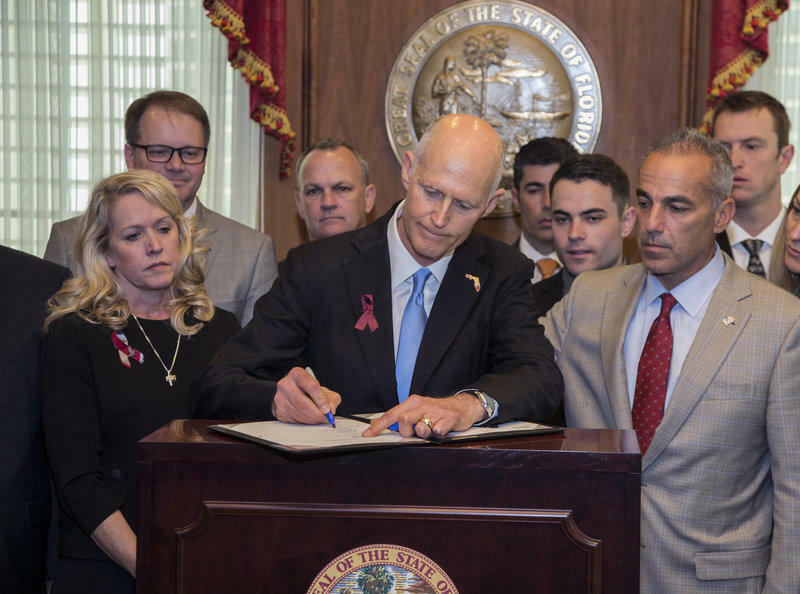 But the new law does mark the first time in more than 20 years the Florida legislature approved gun restrictions. 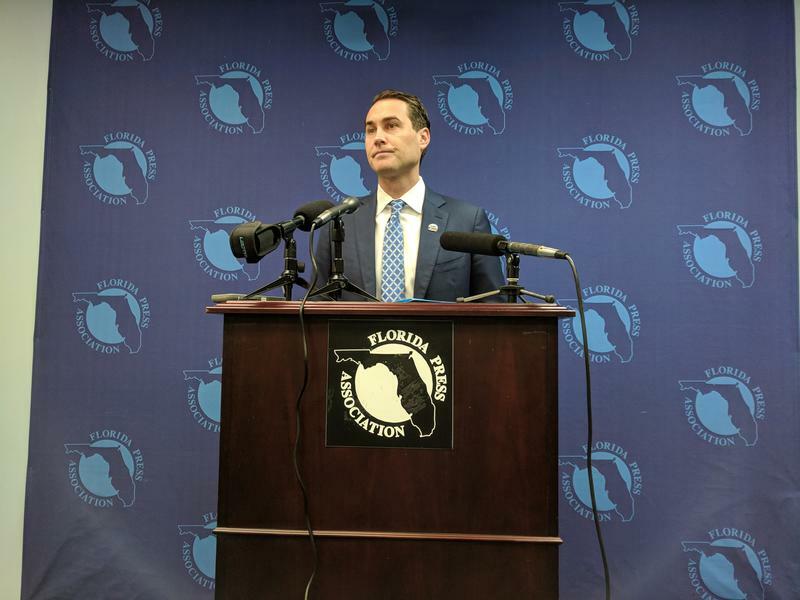 The bill also provides more money for school safety, hiring additional school resource officers, designating some non-classroom personnel as 'guardians' who can carry guns and extra dollars for mental health. 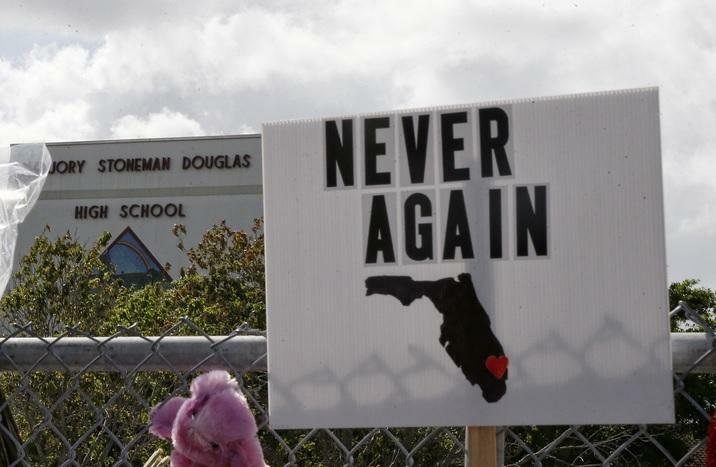 The Florida House has now teed up gun safety legislation for a vote, in response to last month’s mass shooting at a South Florida high school. They agreed Tuesday to take up the Senate version of the bill that narrowly passed Monday. While language was stripped from that bill to exclude most classroom teachers, opponents argue the “compromise” could still arm school staff, like coaches.